Selected 28 staffs joined Honolulu Marathon in Hawaii. We hold the general meeting at Hyatt Regency Osaka. About 208 people enjoyed the meeting and party after that. February 14th 2017, Opened JOYFIT Kaizuka of sports club. H3 Co., Ltd. (business partner) opened the JOYFIT Kaizuka of sports club. We continue to create the next standard aiming to be an infrastructure of the used car exporting industry. Heiwa Auto was established in 1966 as a motorbike shop and eventually started to handle automobiles with the development of the economy in Japan. However, the most important turning point arrived in the first half of 1990. Earlier than any other company in the trade, we were convinced that the used car export market will expand in the future. 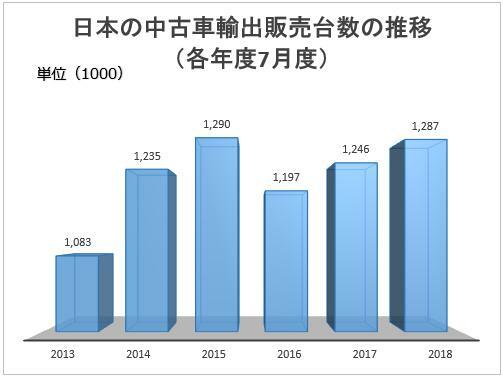 Thus, we withdrew from the business of selling used cars in Japan, which was already in a saturated state and reinforced the used car exporting business by shifting our sales to foreign customers. Through innovative approaches in quality improvement, reformation of logistics, constructing information communication and others, we have promoted strong globalization in markets around the globe. Our stance toward these approaches will not change. We will continue to expand the used car exporting market and the potential of our business through new approaches that will form the next generation standard. Heiwa Auto operates with Permission from Osaka Public Safety Commission. 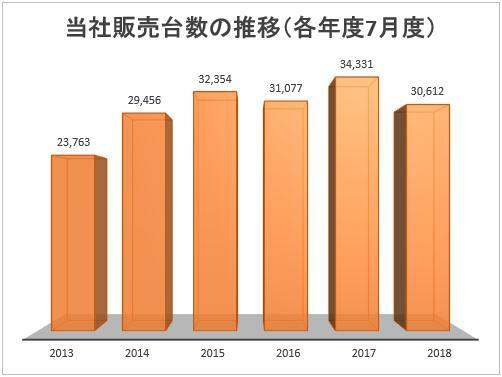 ・Established Auto Portal Co., Ltd.
・Established Enhance Auto Co., Ltd.
・Established HEIWA Dining Co., Ltd.
We are always constructively considering new systems and forms of used car exporting business to collect and provide the latest information according to needs of customers. We will promptly and precisely find vehicles according to customers’ requests and provide high-quality services to customers using our own system and network. We are able to realize quality that satisfies our customers through detailed inspections such as inspection before loading shipments conducted by our staff members to countermeasure negative concepts people may have toward used cars. In addition, we offer detailed communication and attendance when visiting Japan for our customers as well as visits to sites outside Japan to have closer relationship with customers since building good relationship with our customers is of utmost importance to us. Heiwa Auto is determined to continue addressing efforts and tackle with challenging approaches to distribute high-quality used cars without being satisfied with the current situation. Fully equipped with information terminals at the company and is directly connected online with auction sites all around Japan. Our quality eliminates the connotation of “Used car = What costs little is little esteemed”. Effective and fast delivery is provided by loading at ports in Osaka, Yokohama, Nagoya, Hakata and other main ports in Japan. Good relationship with our customers is of the utmost importance to us. We export approximately 2,500 units of used cars from Japan per month to more than 20 countries around the globe (New Zealand, Australia, Malaysia, Cyprus, Africa, etc.). The country where we have the highest sales performance, New Zealand, relies completely on imported cars to meet the demand since there is no automobile manufacturer in the country. Also, 70% of imported cars in New Zealand are used cars from Japan. New Zealand has the highest quality standard for imported used cars compared to other countries. 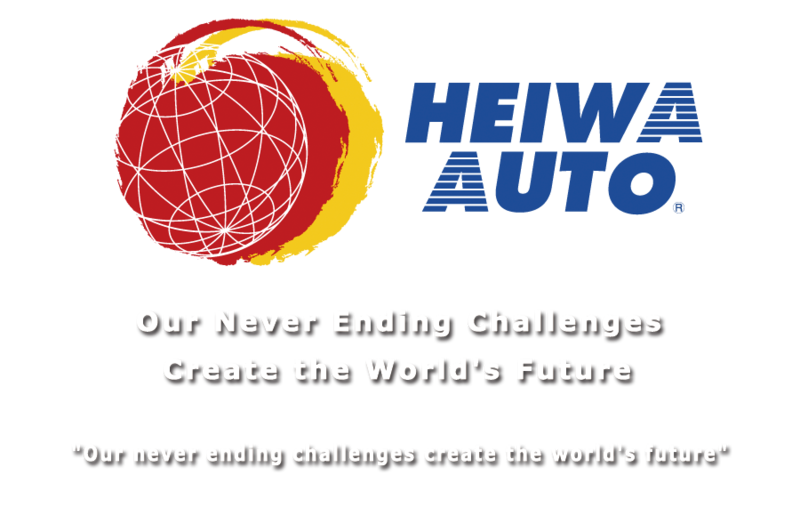 However, vehicles of Heiwa Auto are exported utilizing original systems and services providing secure supporting system to meet the high standard in New Zealand. Vehicles are exported to other countries safely and securely as well by applying the same high standard to systems and services for exporting vehicles providing satisfaction to many of our customers. Our company has an at-home atmosphere and employees have good relationships with each other, always having smiling faces seen inside the office. 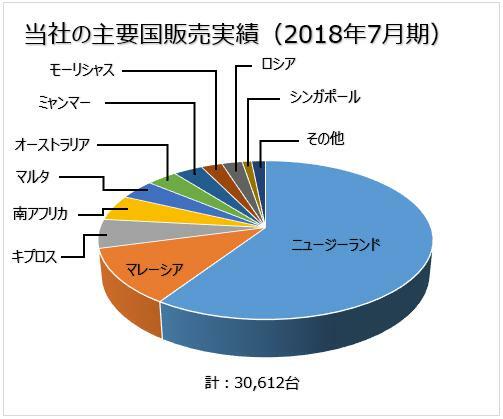 Japanese, English and other languages are used in the office and all sales representatives are communicating with customers abroad through various communication methods such as telephone, email, Skype, Line and Viber. Our company has a long history in the industry and is a company that puts high priority in realizing customer satisfaction. Due to this nature, each employee has naturally come to cherish communicating with our customers and they are able to have relaxed conversations with them beyond country boundaries. In addition, the provision of events such as company trips and bowling competitions where all employees can enjoy across the barrier of positions and ages is also a corporate culture of Heiwa Auto. Copyright © 2014 HEIWA AUTO CO., LTD. All rights reserved.